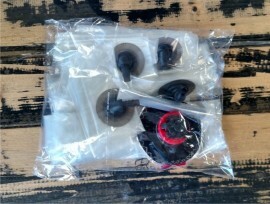 A new replacement bladder system for the Ozone Enduro V1 9m model. This is the entire bladder set, leading edge and struts for the Ozone Enduro V1. (65) Ozone Bladder. 12m Catalyst 2013 & 2014.